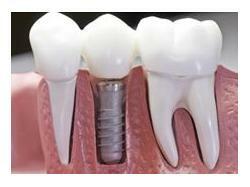 Dr. Nishith Parekh is a Dentist in Akota, Vadodara and has an experience of 8 years in this field. He completed BDS from CSMSS Dental College Hospital- Aurangabad in 2006. He is a member of Indian Dental Association. Dr. Nishith Parekh practices at Parekhs Dental Clinic in Akota, Vadodara and Dental Care in Padra, Vadodara. 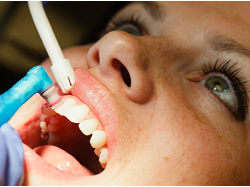 Dr. Nishith Parekh practices at Dental Care in Padra, Vadodara. 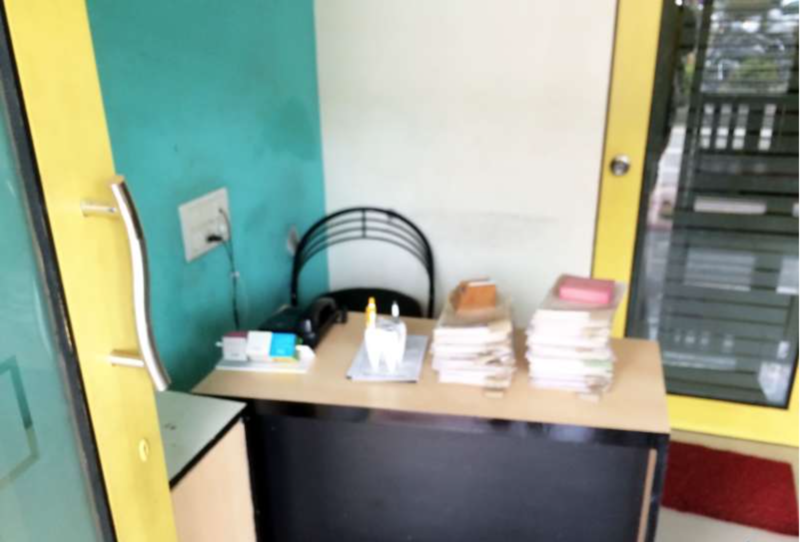 Dr. Nishith Parekh practices at Parekhs Dental Clinic in Akota, Vadodara.